Russia’s Varvara Subbotina won both golds on offer today, on day one of the International Swimming Federation (FINA) World Junior Artistic Swimming Championships in Budapest. The International Swimming Federation (FINA) Artistic Swimming World Junior Championships begin in Hungary tomorrow, with Russia looking to win all the golds on offer. Slovakia finally beat Uzbekistan to team success on the final day of the International Swimming Federation Artistic Swimming World Series season finale in Tashkent. 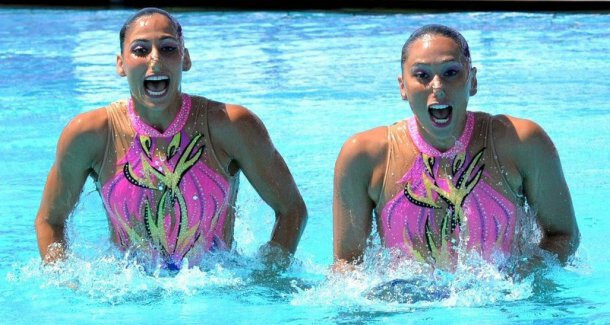 Uzbekistan dazzled in home water to win three gold medals on the second day of action at the final International Swimming Federation Artistic Swimming World Series event of the season in Tashkent. 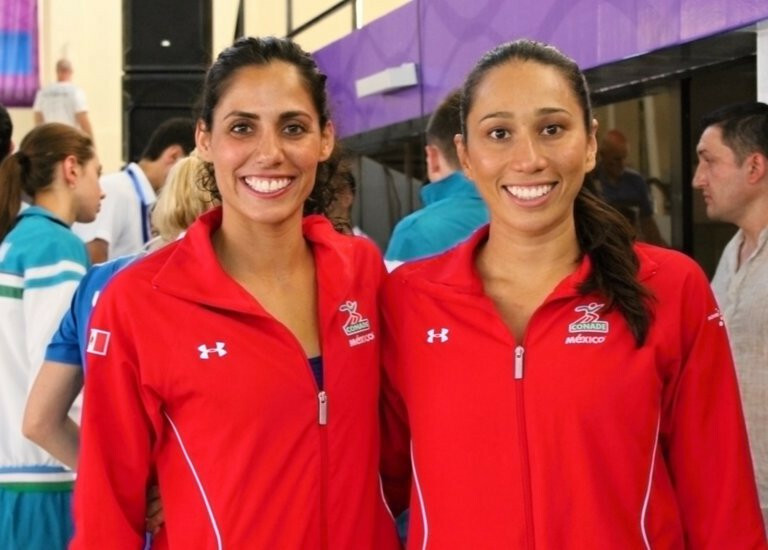 Karen Faride Achach Ramírez and Nuria Lindón Diosdado García of Mexico will aim to continue their impressive form when Tashkent hosts the final International Swimming Federation Artistic Swimming World Series event of the season. 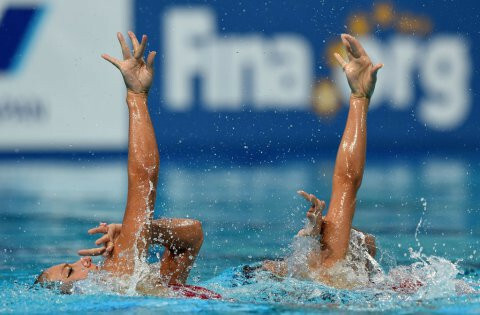 The ninth instalment of the International Swimming Federation's (FINA) Artistic Swimming World Series starts tomorrow.